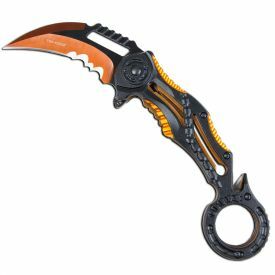 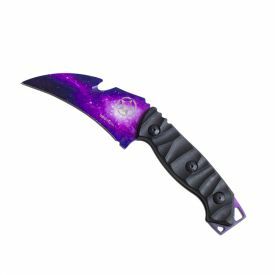 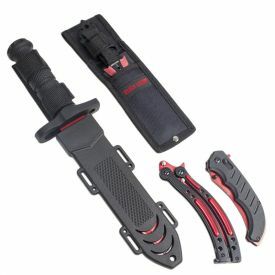 There are times when you need a weapon or a sharp tool to save your life. 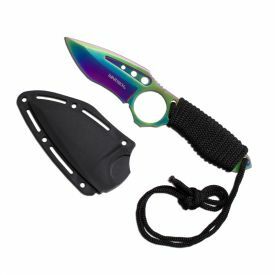 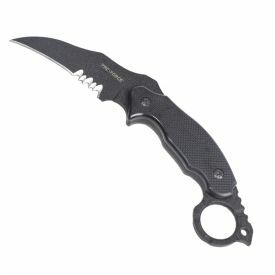 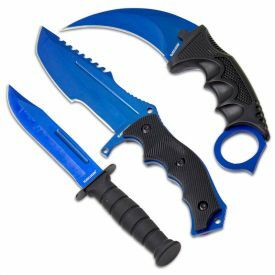 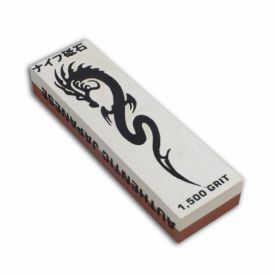 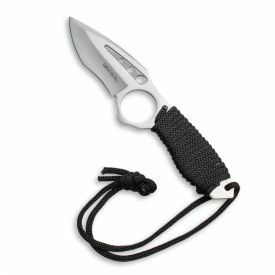 In those times, a military survival knife from KarateMart.com is just what you need. 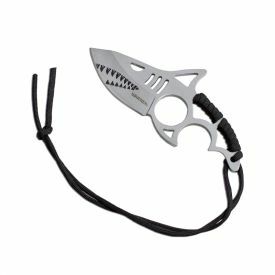 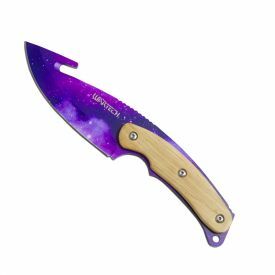 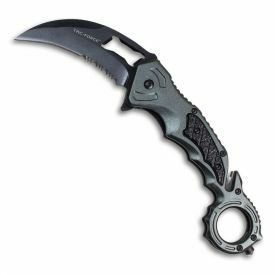 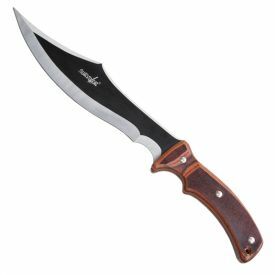 Whether you need a hunting knife to kill a bear or one of the best survival knives to cut rope while camping, these knives won't let you down. 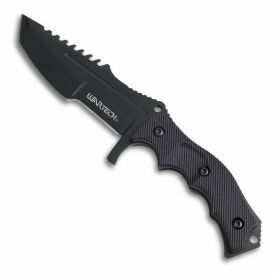 Most of our military survival knives are made out of stainless steel and sharpened to a fine edge. 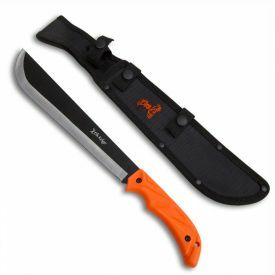 These hunting knives will cut the materials that need cutting, getting the job done! 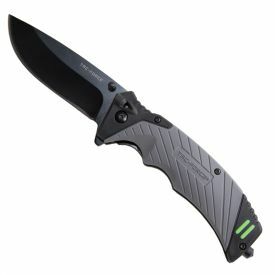 Here, you can purchase a great survival knife for your hunting, camping and self defense needs. 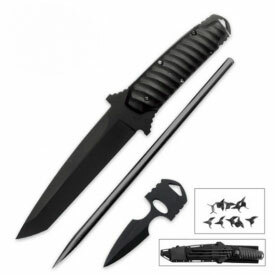 At Karate-Mart, we carry a large assortment of military survival knives in many different sizes and colors. 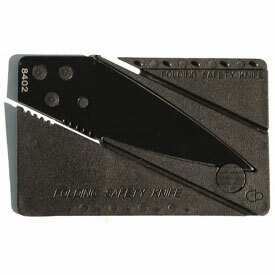 These tools can be used in any environment, under any conditions. 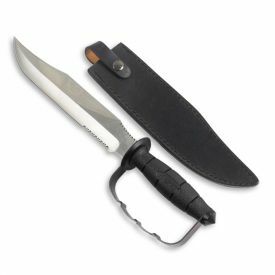 With over 30 years of supplying bladed tools to outdoor enthusiasts and adventurers, we know what you need and are willing to share our expertise. 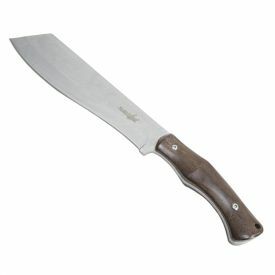 If you have any questions about what we offer, we are standing by to assist you. 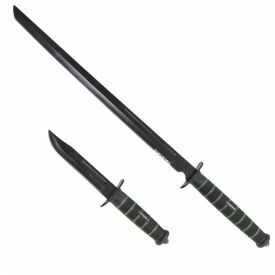 Our experience customer service representatives can be reached via email at Service@KarateMart.com or called at 1-800-977-6928.